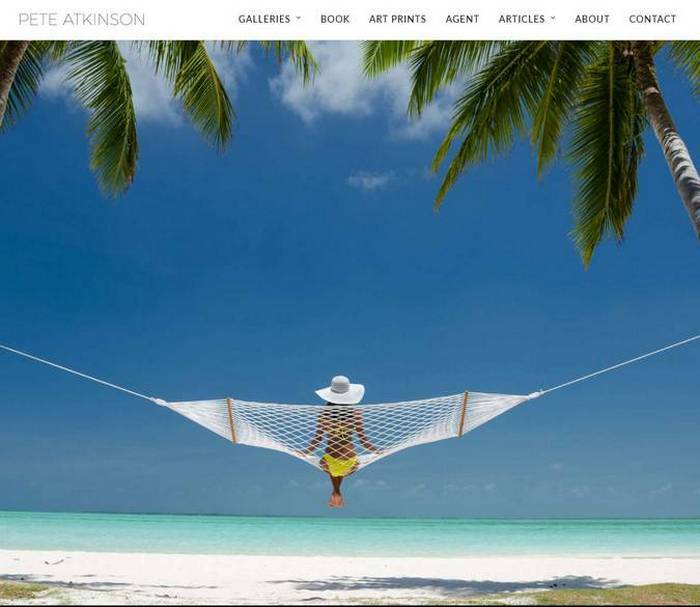 Pete Atkinson is a long time Phuket resident, pro photographer, writer and globetroter. We built for him a bran new website to showcase his work and sell his amazing book. All secured with an SSL encryption key.